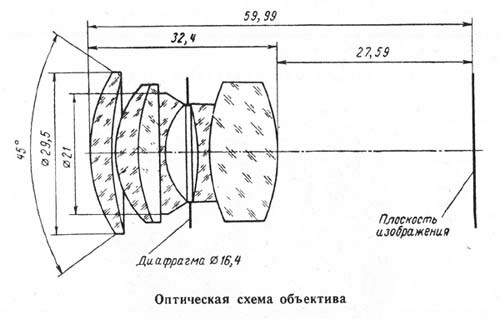 A small quantities of Kievs were made in 1947-1949, those cameras are very hard to find and they are technically not classified as Kiev II. 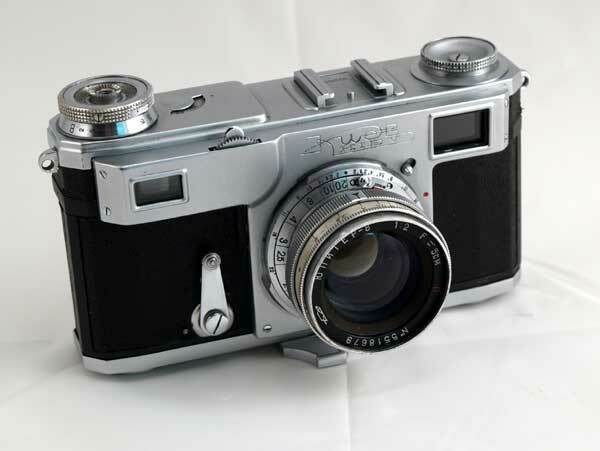 This Kiev II was made in 1955. The Kiev engraving is of the later type - in Cyrillic and English.